I love hearing other peoples Culinary Bucket Lists. It’s always a really interesting mix of classic recipes, mastering techniques, and difficult dishes. I love that, it shows range. But seriously people, start crossing some of this stuff off. You can do it. Just jump right in, and do it. This is a great recipe for everyone that has “Make Pasta From Scratch” on your list because you don’t need any fancy equiptment. Just some flour, water and a knife. 1. 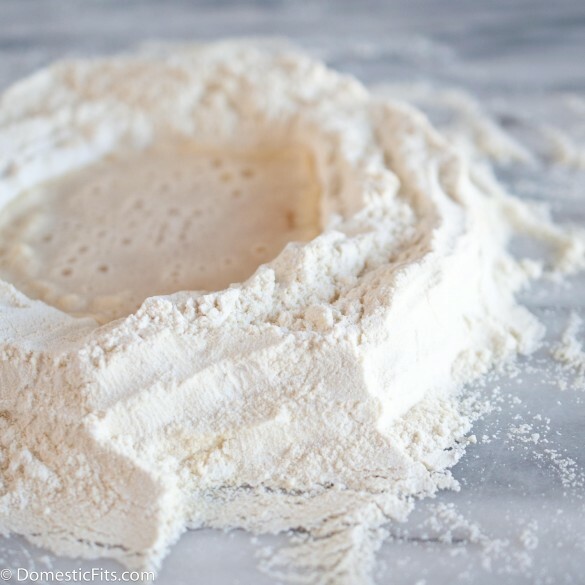 Add both kinds of flour and salt to a flat surface, mix to combine. 2. Make a well in the middle and add the water. 3. Stir the liquid and the flour together until combined. 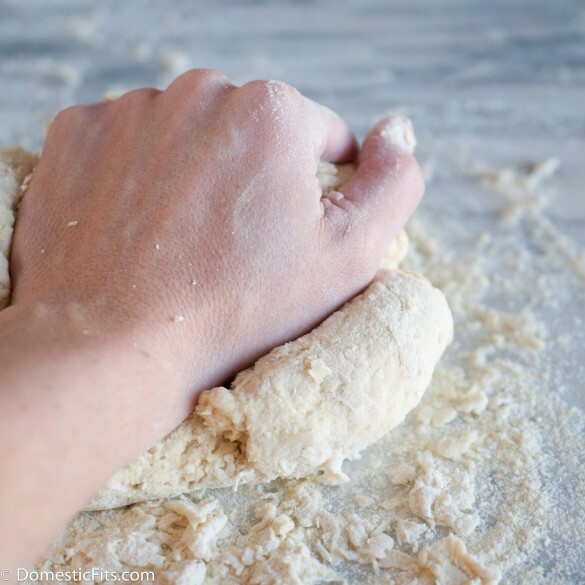 Then knead until smooth, about 5 minutes. 4. Cut into 4 pieces, wrap in plastic wrap and chill in the refrigerator for 1 hour. 5. 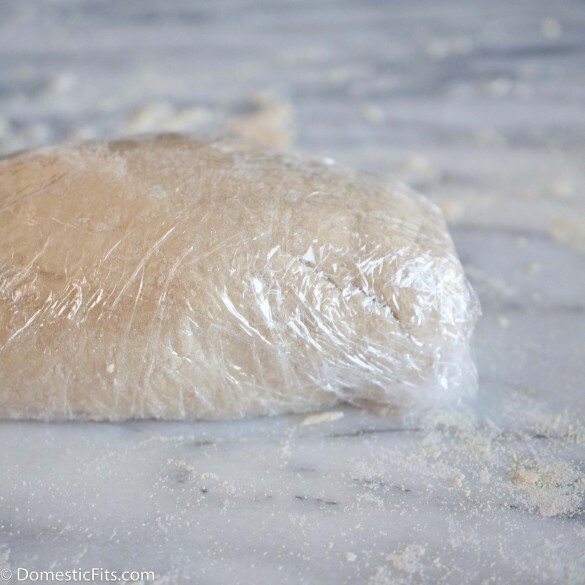 One at at time, take a piece of dough and form into a long log about 1/4 to 1/2 inch in diameter. 6. Cut off about 1/4 inch slice and place in front of you. It should be about the size of a dime. 7. 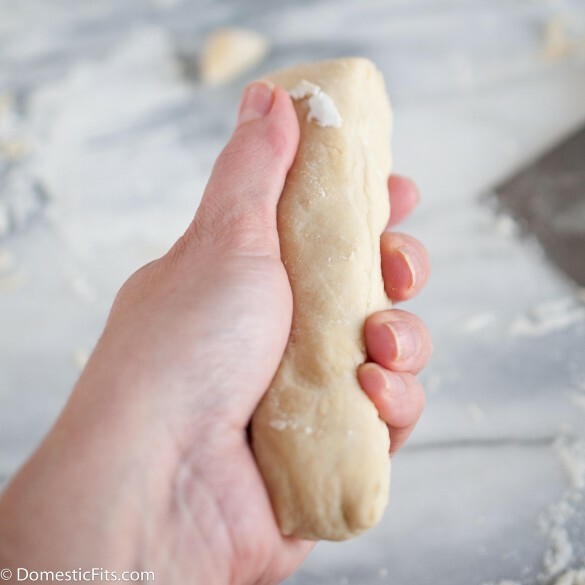 Place a bench knife (I use this one, I love it), or the dull side of a butter knife, on the far side of the dough circle, pull towards you smearing the dough against the counter. 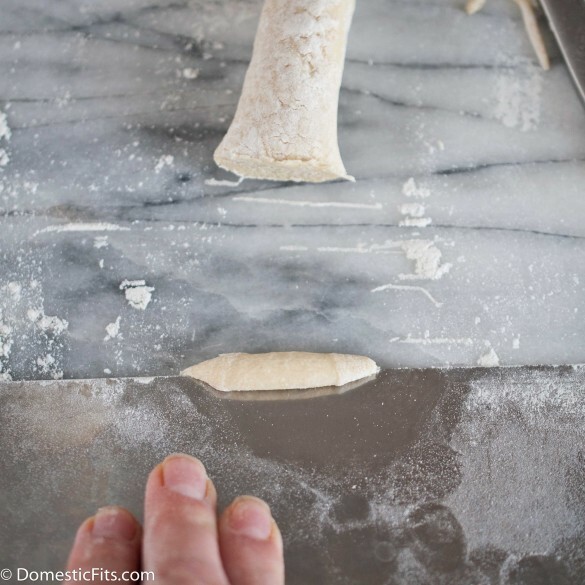 The dough should curl up over the knife. 8. It should look like a little canoe. 10. 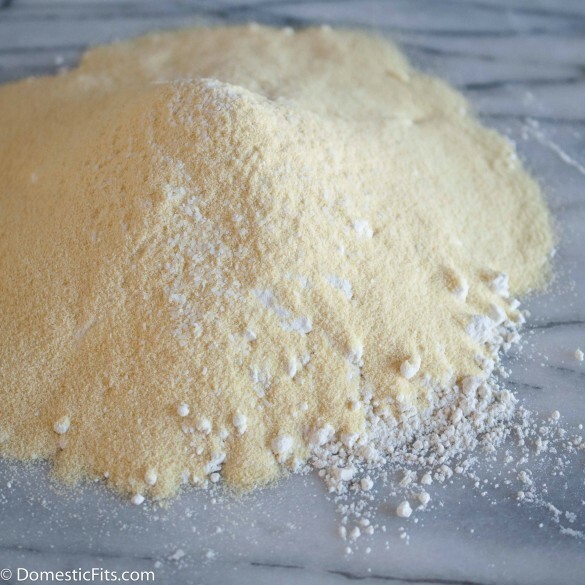 Place on a baking sheet that has been lightly dusted with flour until ready to use. Basically, if you mound them on top of each other, they’ll stick. 11. 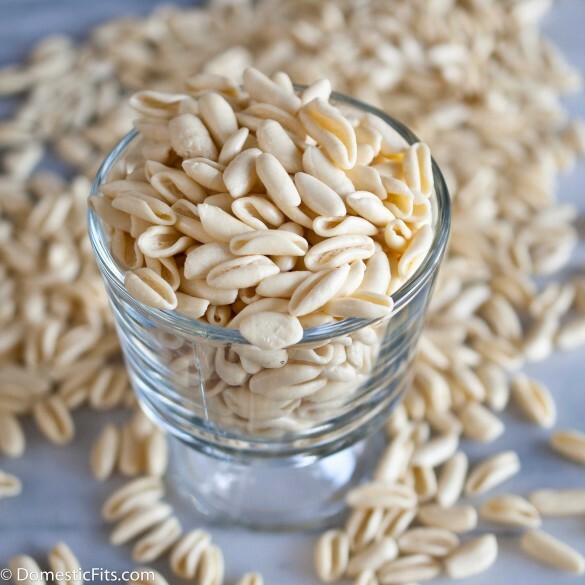 Cook immediately in lightly salted water until al dente or allow to dry and store in an air tight container. 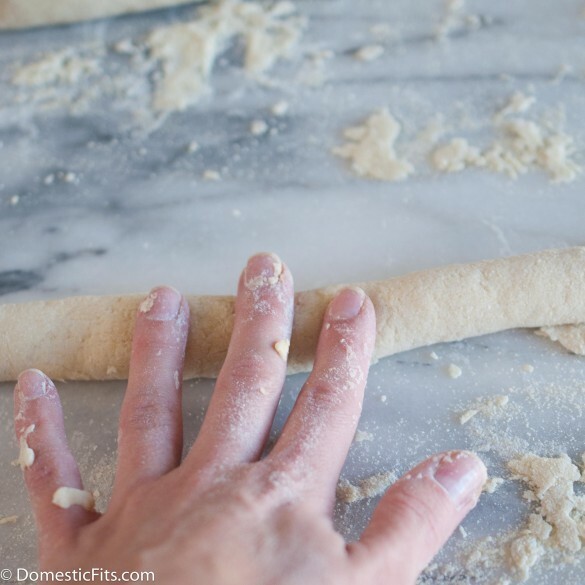 Look at you, you homemade pasta maker. I’m so impressed with your mad skills. 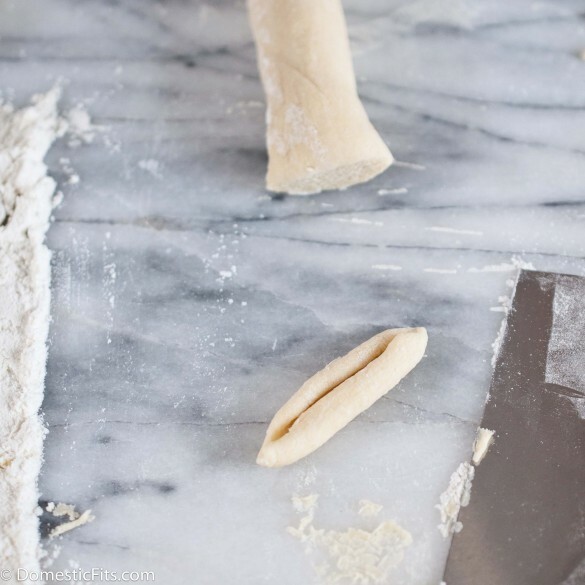 In all your spare time, you made homemade pasta. AMAZING!!! I know, right? This was something I just wanted to do. Even though it was more time that I really had to spare. Sometimes, you just have to do something for you! 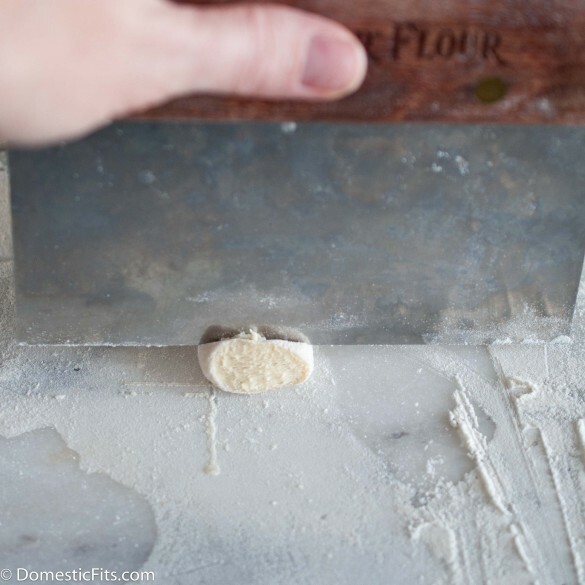 Even though I do have the tools for making pasta, this is great! Homemade canoe pasta?! Uh yeah, I think I could totally do this! Great tutorial too – you make it look so easy! It really isn’t that hard, it just takes a lot of time. I kept leaving and then coming back to it when I had a few minutes. 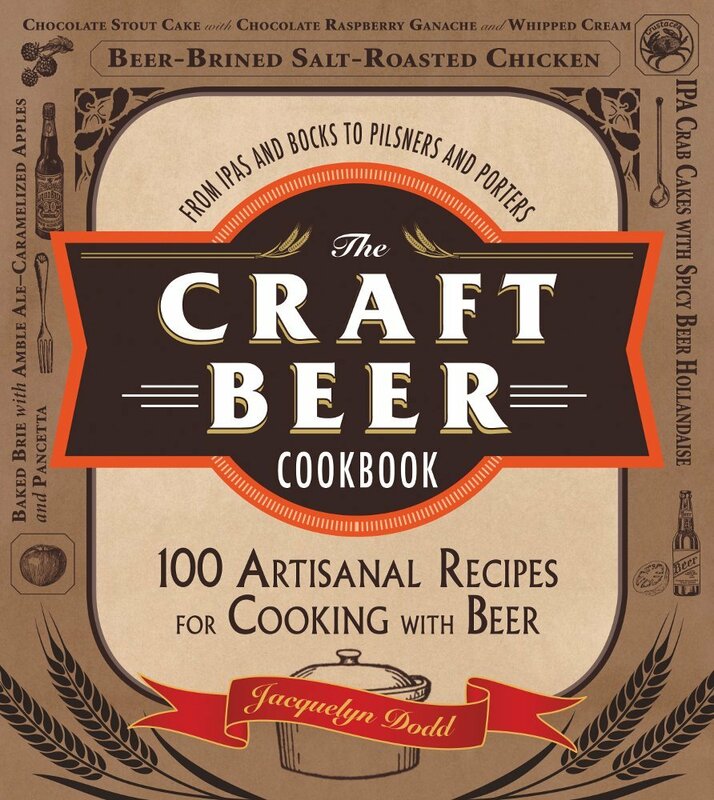 I agree that it can be a bit labor intensive, but it is definitely rewarding…This looks great! I love homemade pasta, but I don’t get to enjoy it very often because of the reason you mentioned. Just takes so long. There really is something so rewarding about making your own pasta from scratch. I’ve seen this in Theresa Guidice’s cookbook, but didn’t have the nerve to try. You make it look so easy! It really isn’t hard, it just takes a lot of time. This is gorgeous! I grew up on homemade pasta but I rarely make it. That must change. Ooh what a neat idea! I still haven’t splurged on a pasta attachment for my kitchenaid so I haven’t tried to make homemade pasta yet. I will have to try this sometime soon! It’s like a whole new world for me 🙂 soups will be happening soon! Did you get a babysitter for this project 🙂 I see a lot of bucket lists but I haven’t made one yet. Loving these little canoes..
Ha! The great thing about this is I can just do it for a few minutes when I have time and then come back to it later. It pretty much took me all day in about 10 minute sessions. 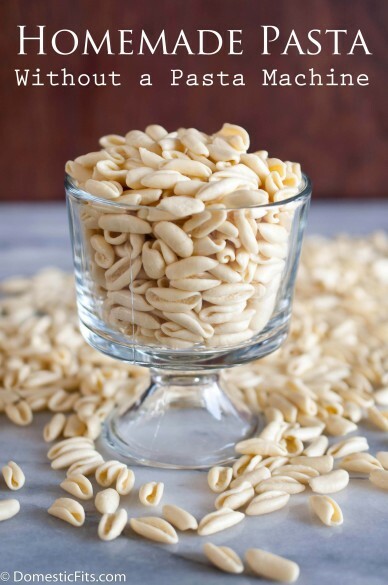 I’ve always wanted to try cavatelli. I think this recipe is happening soon! I LOVE this, Jackie! I always wanted to make homemade pasta and this looks so fun I think I will have my girls help me 🙂 I can see a fun project coming up! I do not have a pasta roller so YES YES YES YES YES!! 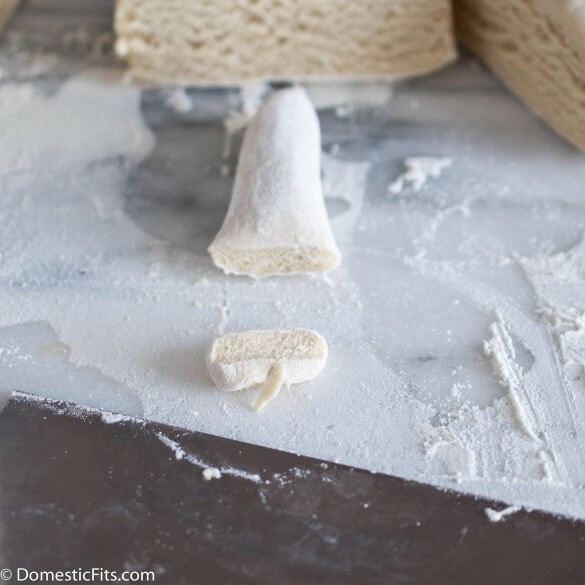 Homemade pasta is so much better than the store-bought kind! I have a roller, but I still want to try this. It looks satisfying! Oh, my gosh…these look like they were made by an Italian Mama!!! Perfection!!! You make this look so easy. Must give this a try soon! You go, girl! I always use the machine, but these are just so much fancier! I have a pasta roller but hate to use. Not sure why… This is a pasta I think I can tackle! Looks so easy I must try it. I’m so going to have to try these, I’ve never made my own pasta. What a great how to! up for the good recipe. Lots of work but worth it. Great photos and explanation of this process. I just ordered a cavelli machine but will try this method as well. Thanks! 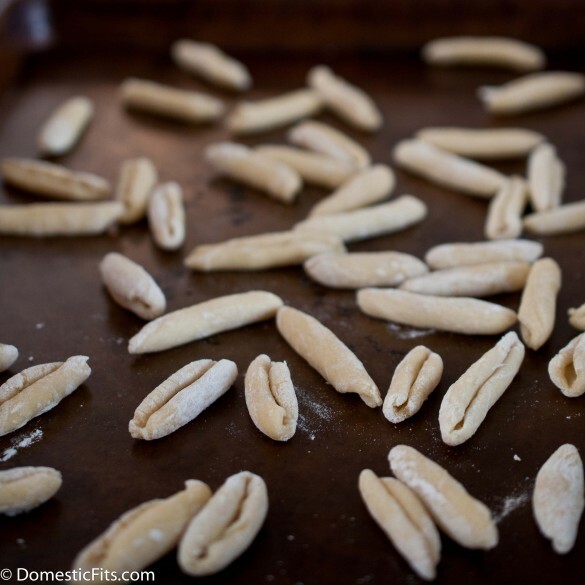 I thought cavatelli was made with ricotta?